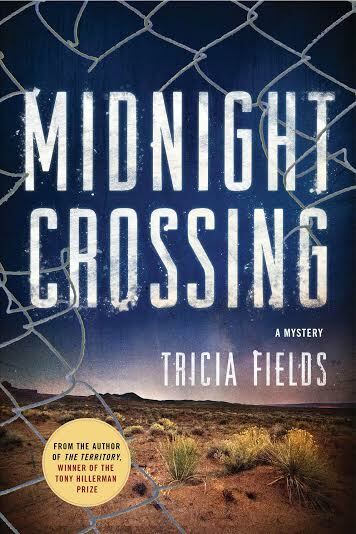 Josie faces her toughest case when a ‘ripped from the headlines’ crime pushes the small Artemis police department to its breaking point. 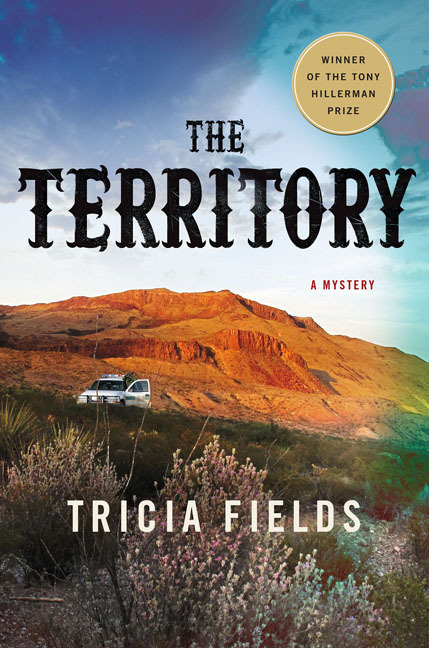 Winner of the Tony Hillerman Award for best first mystery. 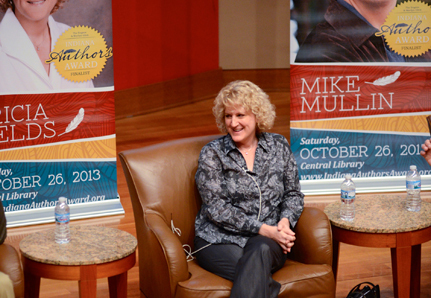 Research, both online and in person, is one of the most enjoyable parts of writing the series. The remote desert does the same thing for me as it does for Josie. 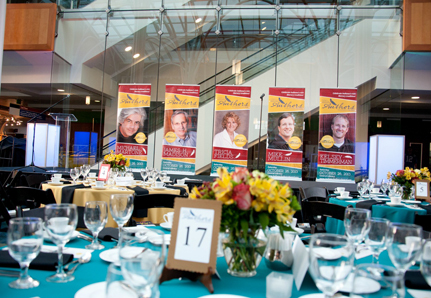 It’s about the only thing Josie and I have in common: we crave hot, dry, isolated, wide-open spaces. That’s West Texas. I’ll never give up my Midwestern snowy winters and spring rains, but the desert definitely has its appeal. 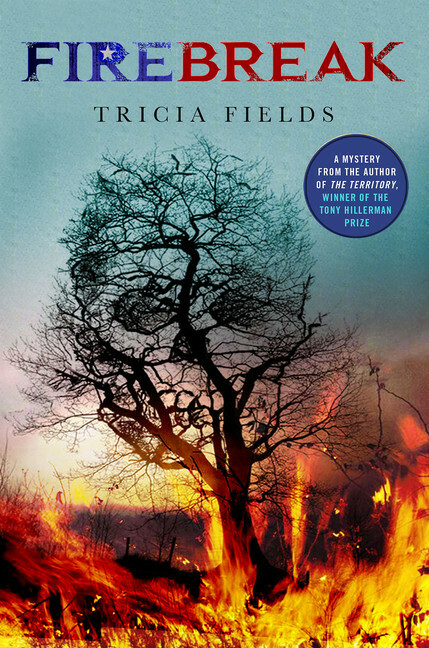 Fields wraps a complex plot and ripped-from-the-headlines social relevance around a terrific heroine, scoring big for women in law enforcement. 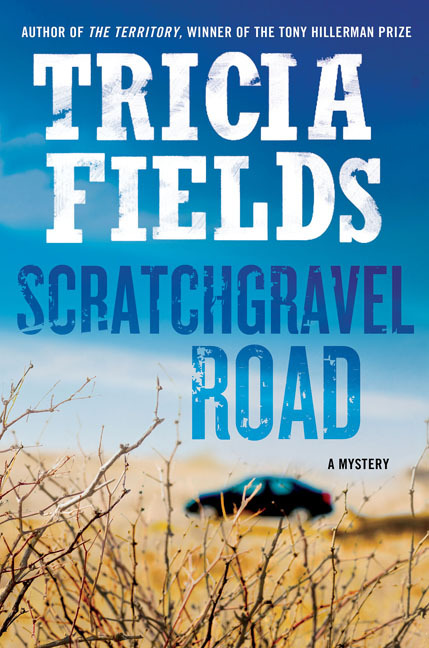 It’s easy to see why Tricia Fields has become one of the authors whom fans of the mystery genre are raving about. 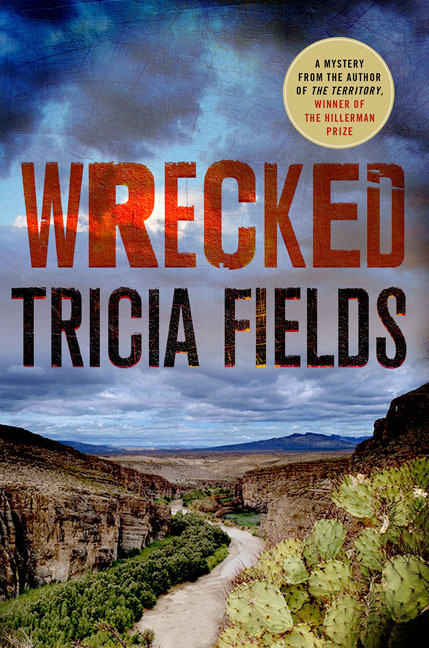 There’s a new voice in Western crime fiction—Tricia Fields is the real deal. 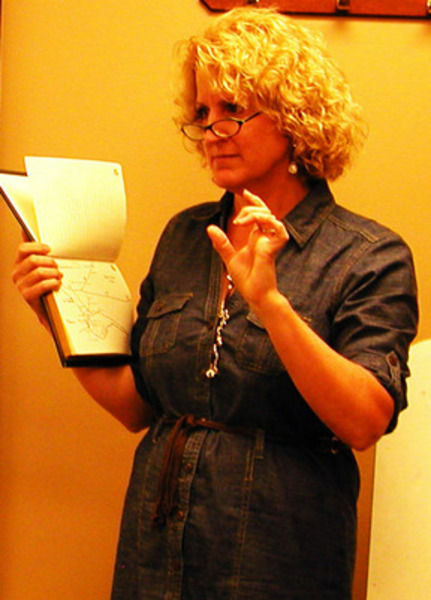 A fresh, confident writer of Western crime fiction. 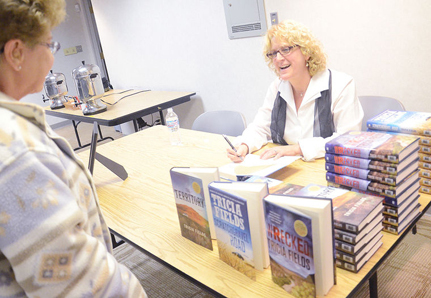 Crime fiction readers who yearn for wide-open spaces, characters with real heartbeats, and stories that ring true will welcome Fields.